Kids networks in Spain and Portugal have acquired 2D animated series Winston Steinburger and Sir Dudley Ding Dong from eOne Family. Spanish free-to-air net TVE Clan bought the show for Spain, with pay TV channel Biggs doing the same in Portugal. 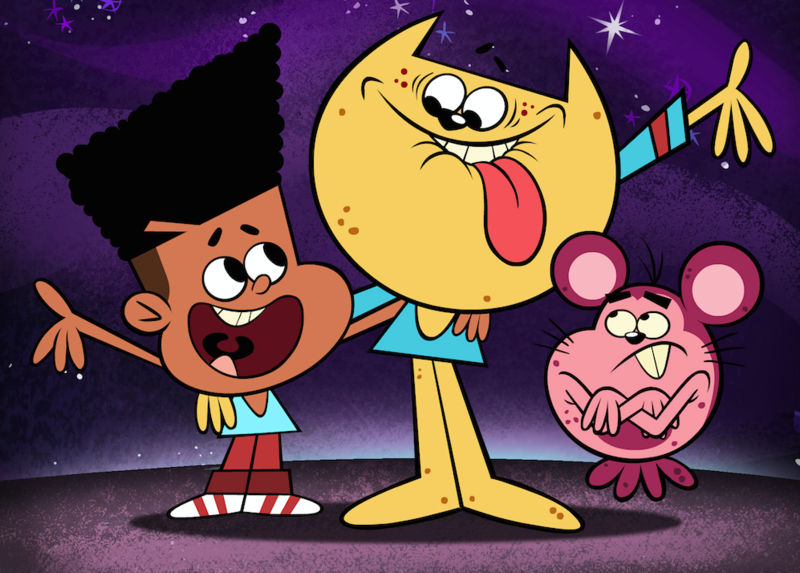 The 52x11mins series, from Sticky Pictures and eOne and for Teletoon in Canada and ABC3 in Australia, follows a thrill-seeking space kids, his feline best friend and an uptight alien as they explore the galaxy.